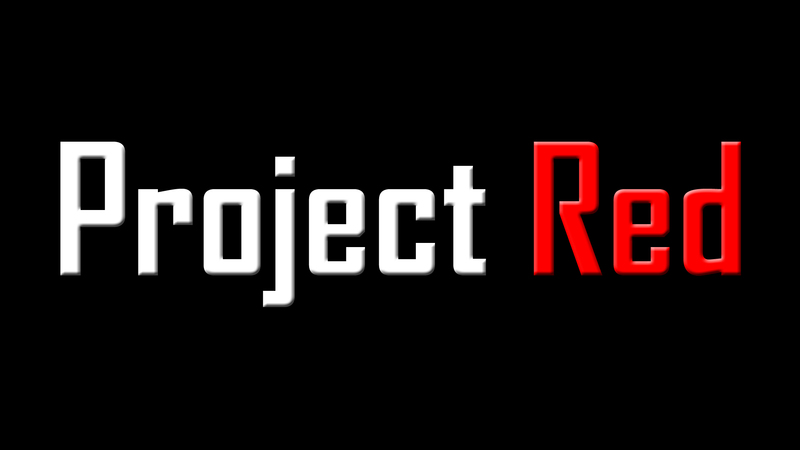 If any of you remember that we once published an article regarding a stunt bike project titled “Project Red”. Well now it is time for us to share some of the news regarding the project which is being run by our own creative director Muhammad Rashidi and fellow aspiring stunt rider Red Ahmad. Both of them have team up to form a project that is focusing on bringing the world of extreme motorbiking into our local motorcycle scene. 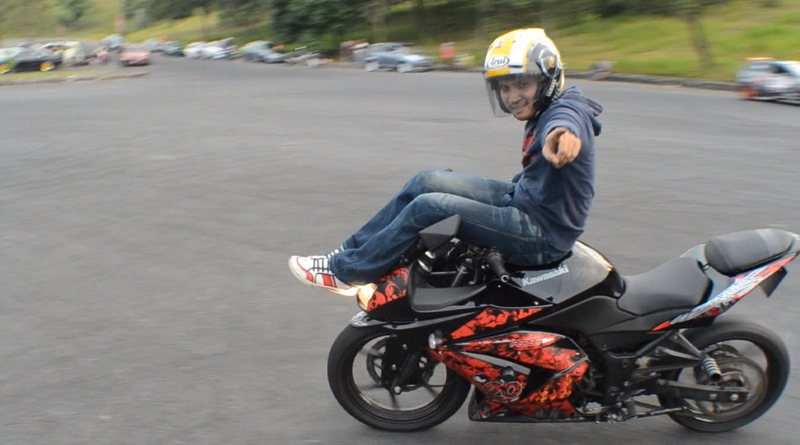 Yes, the issue of Rempit will not be far away when there is any extreme stunts being done using a motorcycle. The perception of the general public are currently at it’s all time high with most average citizens can easily associate stunt biking with the dangerous and unlawful act of Rempit. That is one of the reason where both Red Ahmad and our creative director team up, with hope that the project can at least help educate people regarding the two different world of stunt motorbiking and Rempit. The project is currently in it’s early stage with a teaser video to be released in the near future. With that, Malaysian Riders will be the official platform for the project to be showcased around the country and hopefully the world. 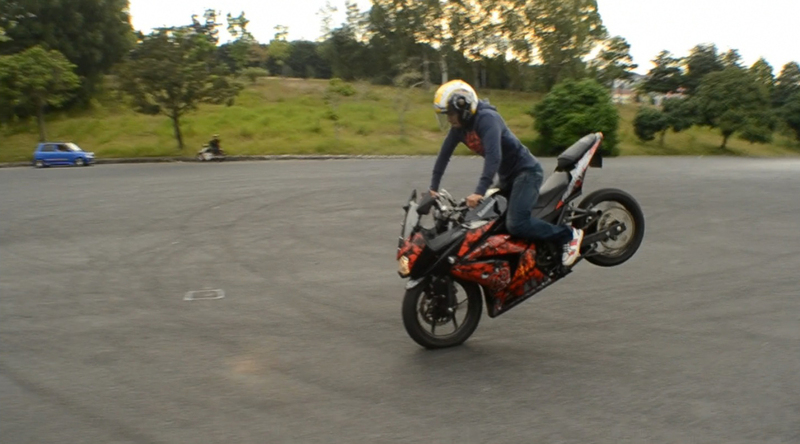 In an interview with Red Ahmad, he stated that the reason he did this is just to share his passion towards stunt biking and also trying to open up new opportunities for stunt riders in Malaysia. People with the same interest should be focused on just like what is happening in the European and Americans motorbiking scene. Whatever it is, Malaysian Riders gives our full support towards the project as we are trying to be part of the Malaysian motorsports development.